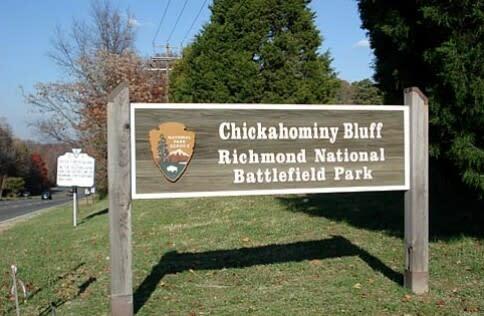 On the morning of June 26, 1862 more than 20,000 Confederate infantrymen gathered here prior to their advance across the Chickahominy River. Nearby on horseback sat General Robert E. Lee, watching and listening for the movement beyond the river signaling the opening of his offensive east of Richmond known as the Seven Days battles. An audio exhibit atop the overlook platform offers an introduction to the fighting on June 26. 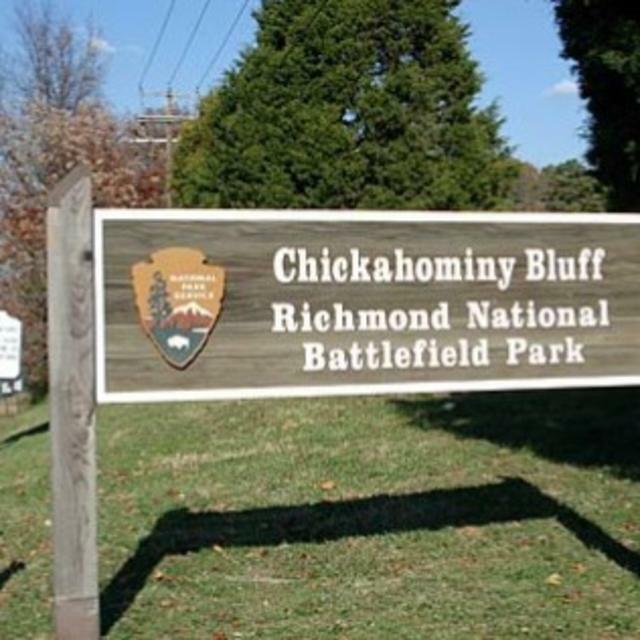 The site also contains the remains of Confederate earthworks built to defend Richmond.